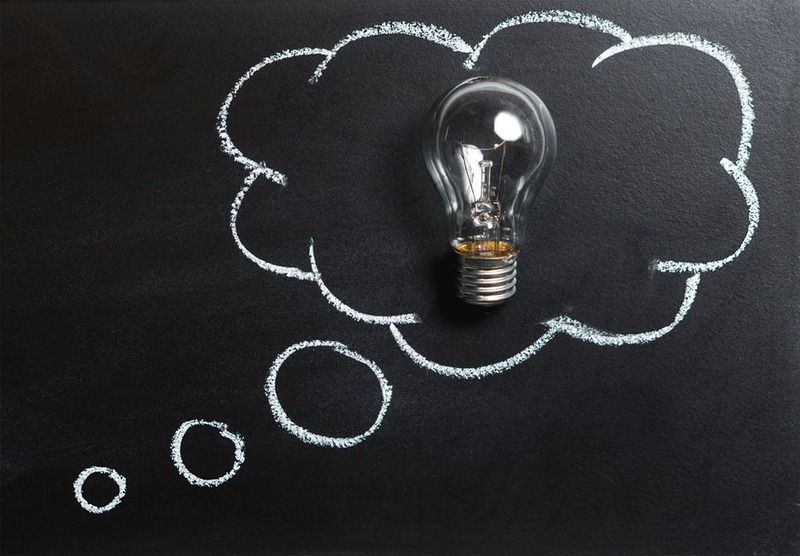 If you read my articles regularly, you’ll know I am always banging on about the fact that all marketing has an objective. 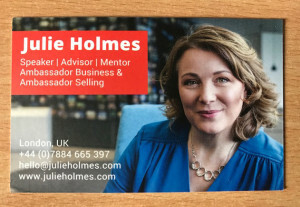 So, what’s the objective of your business card? It’s a tiny piece of marketing, usually about 88mm x 55mm, but with a very important job to do. First, let’s put it into context. 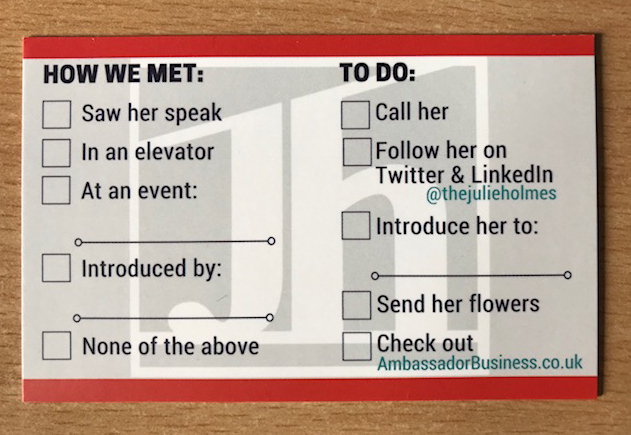 The most likely time you will give someone a business card is when you meet them at a networking event, or if they ask for it after you’ve delivered a talk. Either way, you will be face to face with the recipient. Chances are, they will come away from the occasion with a whole pile of business cards. However, they will probably put all the cards they’ve collected straight into the recycling bin. if you’re lucky, they might scan them first, or add your contact details to their address book. If you’re very unlucky, they might add you (illegally) to their mailing list, and send you newsletters forever afterwards. So how do you make your business card stand out and achieve your objectives? As you may recall, I travel the country (sometimes the world) training and speaking about copywriting. Last month, I was in Edinburgh and Glasgow with Mitch Sullivan, training recruiters how to write better job ads. While there, I took the opportunity to speak at PSA Scotland. The other headliner that night was Julie Holmes, who shared the inside secrets of her speaker business. She also distributed her business card. Remember that a business card is two-sided. If you don’t include content on the back, you are missing a marketing opportunity. People are obedient. They do what you tell them. For example, there is a LinkedIn expert who includes the word ‘Chocoholic’ in his professional headline. As a result, people send him chocolate. 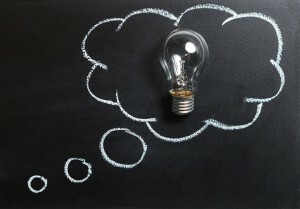 What can you ask for in your marketing? Before you design and print your card, you have a lot of decisions to make. Even business cards cost money to design and print. So don’t give yours away willy-nilly. Only give it to people you actually want to stay in touch with. Better yet, ask for theirs, and retain control of the follow-up communication. Sorry if this analysis is longer than you expected. 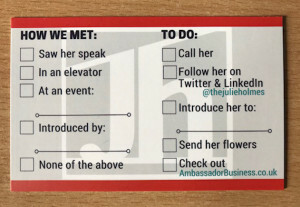 Who would have thought there was so much to say about a simple business card? But if that’s the amount of thought that goes into a business card, imagine what goes into a website. P.S. It has been said that the best business card in the world is a book. 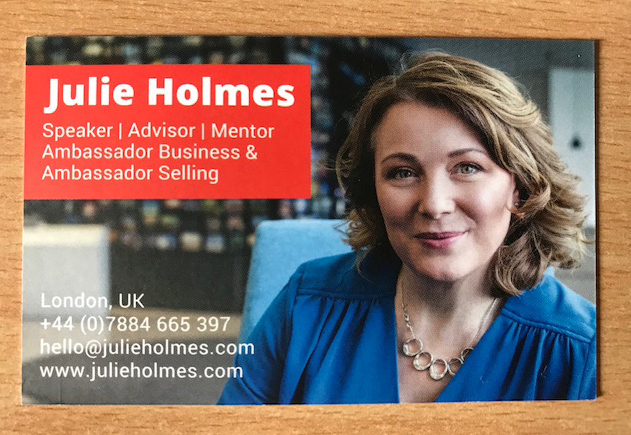 It adds value and demonstrates expertise, is memorable, contains your contact details, and maybe gets passed on – all the things you want a business card to do. However, that’s not the only reason I’m writing another one. Watch this space for more details, coming soon. *Although I’ve never known this to be effective.